Update #2: I received some information that Amazon will not be supporting those rebates which could explain why they haven't updated their site yet. OneCall.com seems to have some of the rebates listed. It seems that the previously listed Adorama combos do not have he rebates applied yet. Could not find anything on Amazon either, so for now B&H is your best bet. 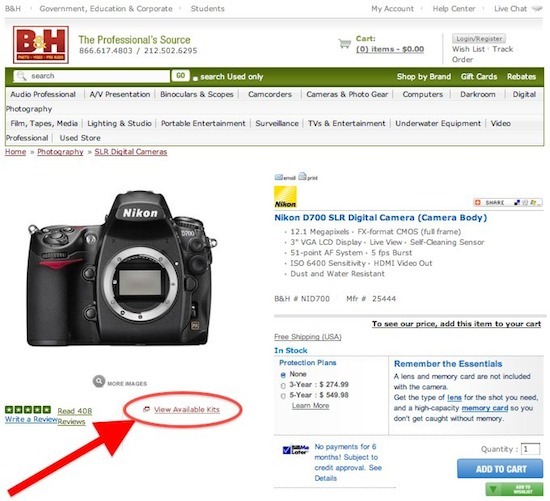 This entry was posted in Deals and tagged Nikon Rebates. Bookmark the permalink. Trackbacks are closed, but you can post a comment.